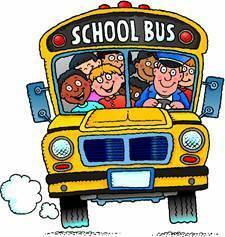 We are looking for SCHOOL BUS DRIVERS in the California area. This person must be reliable & have patience to deal with students. The hours are about 6:00 a.m. to 8:00 a.m. for the morning route and about 2:30 p.m. to about 4:30 p.m. for the afternoon route....give or take a few minutes either direction on both routes. However, there is plenty of opportunity for additional hours if you'd like them. Extra hours consist of field trips and charters. No experience necessary, we will train you, and send you for all necessary screenings. If interested, please contact Emilie Hill, Durham Site Manager for California, Clarksburg and Latham Schools, at 573-796-2904.